Do wish to resolve all your family matters without going to the court? Are you looking for someone who can help you with resolving your matters at home? Well, we are here for your help. 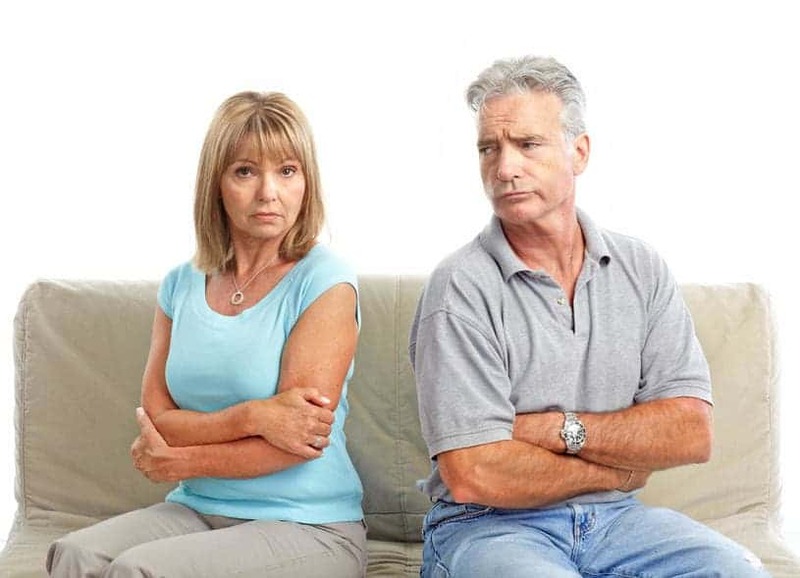 MIAMS Family Mediation is your best choice for resolving all your problems with your partner. We are the best family mediation company in Harlow. Family Mediation is considered to be the best choice for resolving all your matters with your partner. Our company will provide you with professional Family Mediators who will help you with their expertise. They will start helping you right from the beginning by organizing meetings with all the family members of each party before the divorce takes place. This will help you and your partner to ensure that no facts are hidden from any of the family members. Our mediators will suggest you the best mediation process which will be suitable in your case. Mediation is a totally unbiased process. We make sure that our clients reach at a particular conclusion without any kind of external interference. Even the mediator will not take anyone’s side. They will always be unbiased regarding your issue. The mediator will not arrive at any conclusion unless you and your partner decide on something. The mediator is just like an experienced guide who will help you during the whole process by providing the best legal advice. If our client is not in the state of affording our services, we will take care of that as well. 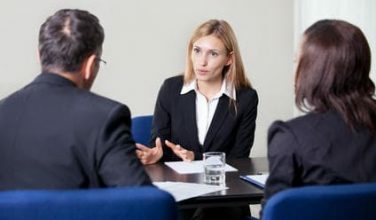 Our Family Mediators will suggest you the most affordable family mediation services which will stay under your budget. We believe in providing absolute privacy to all our clients. This is the reason why we assure all our clients that no information will be revealed to any third person without the consent of the client. We respect your privacy, and we assure you to provide that to you. 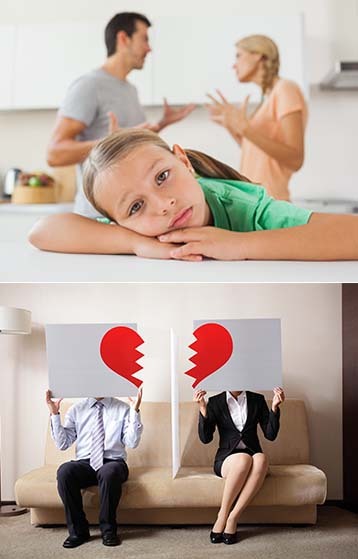 So in short, family mediation is your best option for resolving all the issues with your partner. You don’t have to worry about the expenses as we will offer you some highly affordable packages. You don’t have to worry about your details getting leaked as we maintain the accounts of all our clients which remain safe with us. We won’t reveal any of your personal information to any unknown person, without asking for your permission. So for all your problems, we are here to help. All our mediators are well trained and highly skilled for dealing with you as our client. In the beginning, we will organize various meetings with all your family members. The motive of the meetings will be to give you personal space so that you can discuss all your matters. We are clear about our costs and services. We assure you that you won’t face any problems from our end. Contact us at 03300 101 35 and our expert team of mediators will get in touch with you.